Thank you MrStyleKing aka Shannon for inviting me to my FIRST food review. I was really excited for I have always been scouting food joints but this, this is my first sponsored foodie event. What will we be reviewing today? 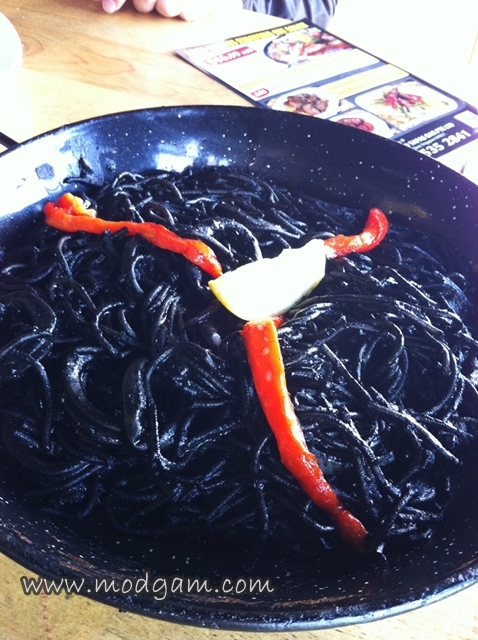 Authentic, yummy Spanish dishes! 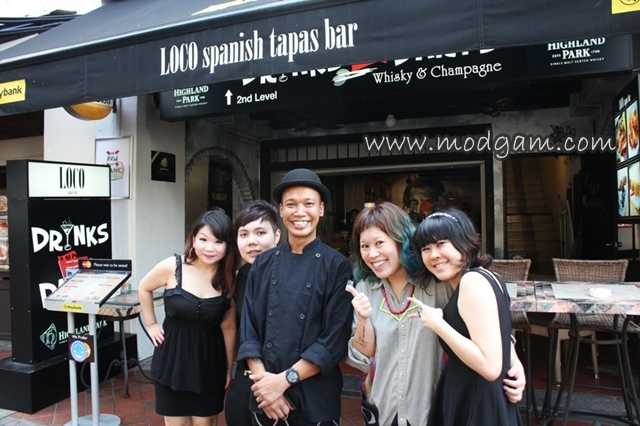 Along with some blogger friends, we made our way to Loco Tapas Bar Pte Ltd located in Boat Quay. Special thanks to Loco Tapas and Shannon for having us there. pic credits to cookie – (L to R) introducing Zerika, Shannon, Chef Man, Myself and Cookie. 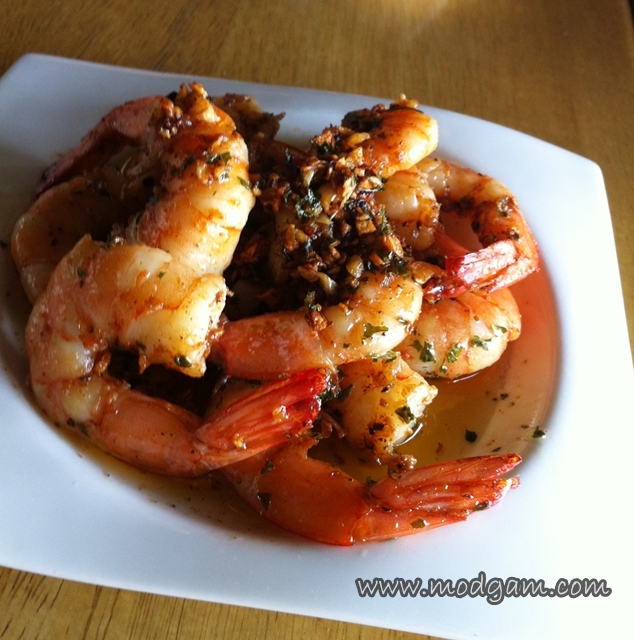 First appetiser, Garlic Prawn! I am no fan of garlics but this dish is so addictive it got us wanting more! The very fragrant chili flavor got me forgetting it was cooked with garlic! Impressive! 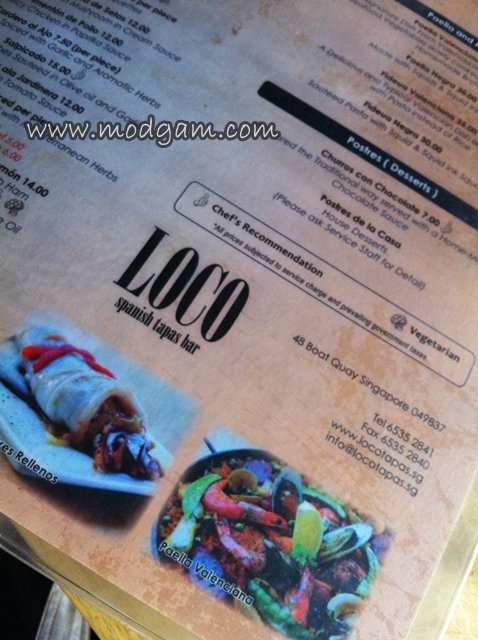 Loco Tapas has a lot of Loco-licious Executive Set Lunch from as low as S$9.90 nett! 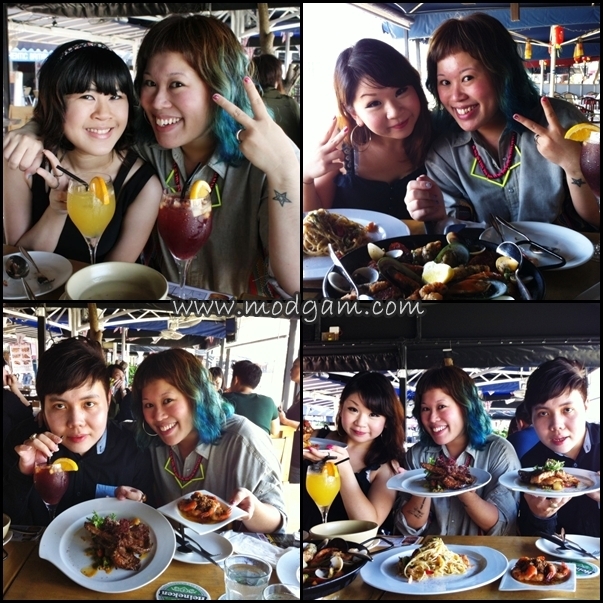 With main course from A to F, each set lunch comes with soup of the day + ice lemon tea or soft drinks! 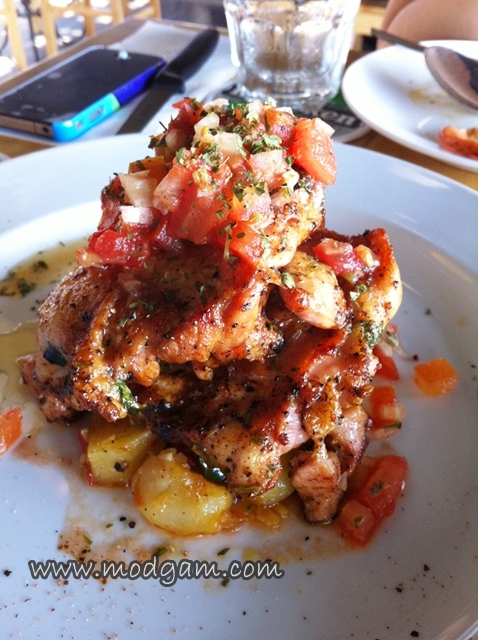 I shall now drool you with the delicious authentic Spanish dishes! Muy delicioso! 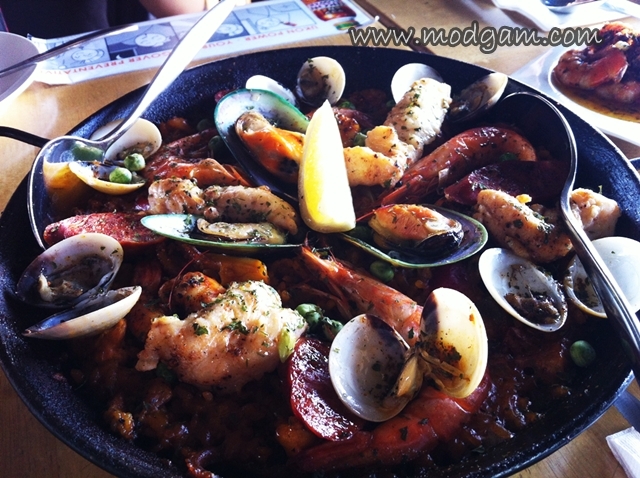 Paella Valenciana S$16.99 (executive set lunch with soup of the day + ice lemon tea or soft drinks) – this signature dish from Valencia with Chorizo, Chicken, Seafood, Vegetables cooked in Chef Man’s secret homemade broth! I was told to dig for the burnt rice at the bottom for that is the delicacy and indeed it was! It is slightly crispy and each rice soaked to perfection with the homemade broth! 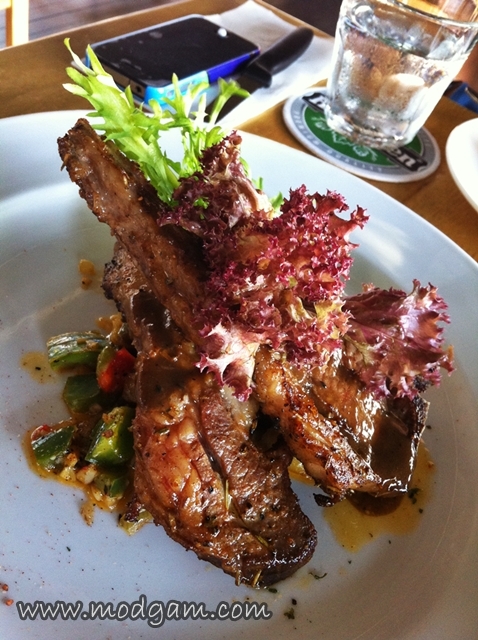 Grilled Lamb from S$9.99 (executive set lunch with soup of the day + ice lemon tea or soft drinks) – grilled lamb with pepper sauce and sauteed potatoes and seasonal vegetables. 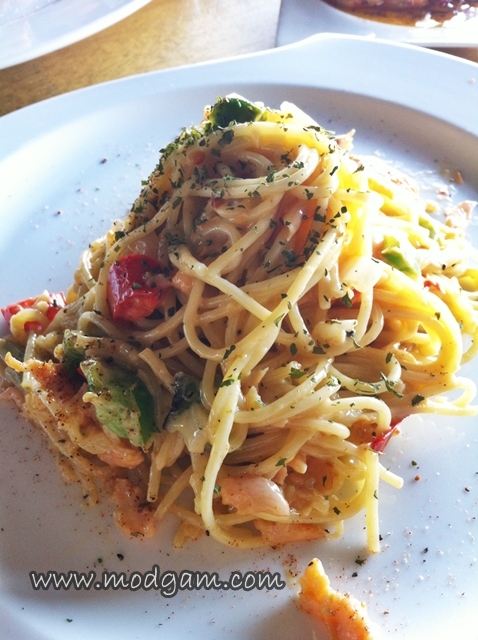 Spaghetti in Cream Sauce with Smoked Salmon from S$9.99 (executive set lunch with soup of the day + ice lemon tea or soft drinks) – love it! Tasty and the salmon simply melts in your mouth! Grilled Chicken Thigh from S$9.99 (executive set lunch with soup of the day + ice lemon tea or soft drinks) – tender grilled chicken meat marinated with home-made salsa. It is so tasty we finished this dish in no time. 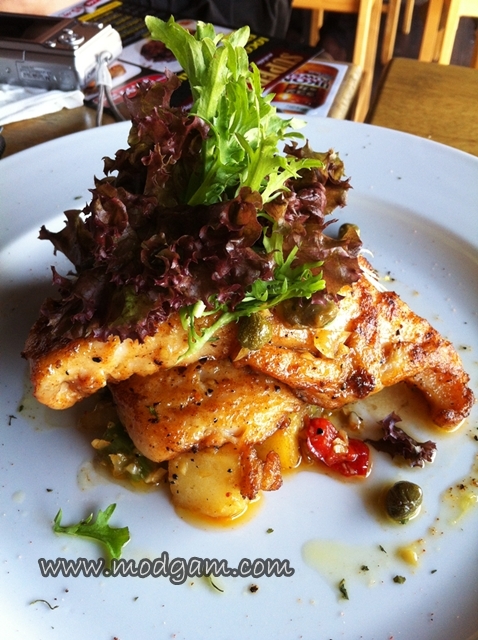 Pan Fried Dory Fish from S$9.99 (executive set lunch with soup of the day + ice lemon tea or soft drinks) – fresh soft dory fish top with lemon caper sauce and potato cubes! It leaves us wanting more! 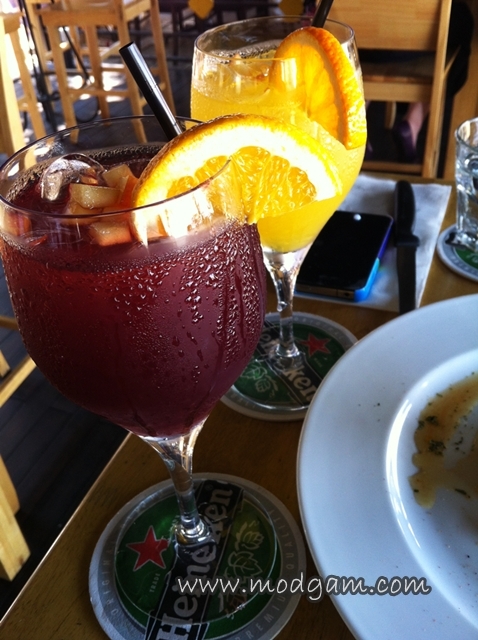 Sangria – Suzanne is kind enough to offer Sangria, a wine punch typical of Spain. It normally consists of wine, chopped fruit, a sweetener, and a small amount of added brandy. This is so tasty, you can easily get drunk without knowing for you can’t really taste the alcohol. 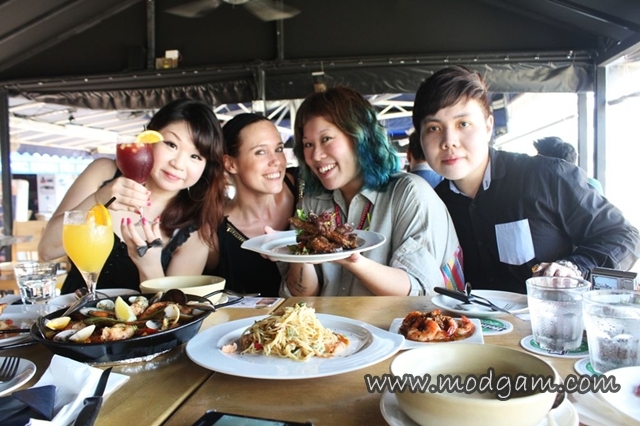 pic credits to cookie – (L to R) Zerika, Lady boss Suzanne, Myself and Shannon.